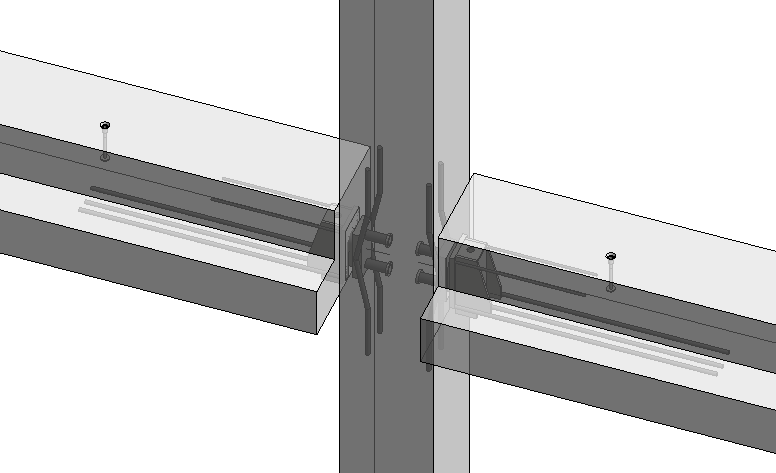 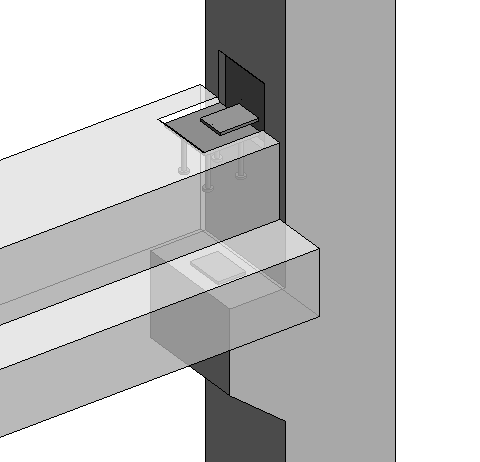 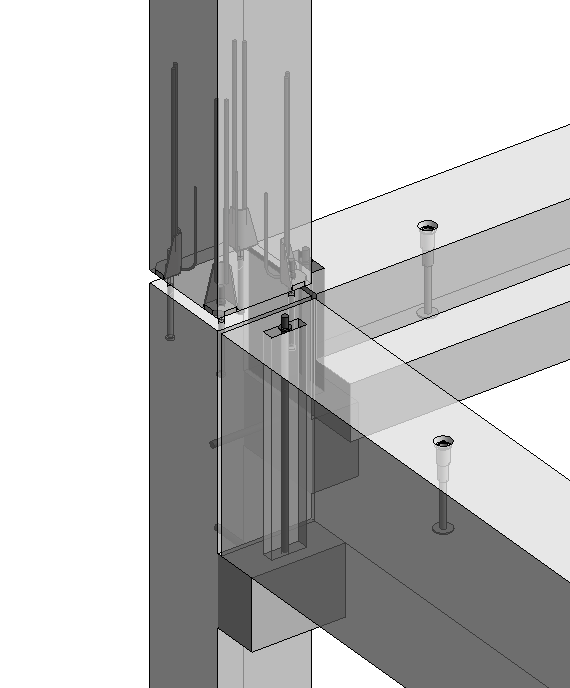 Insert connection details for columns – corbels, column shoes, bolts, etc. Precast Concrete Solution enables you to quickly and easily model prefabricated concrete walls, floors, and columns and get full project updates in the Revit platform in real time. 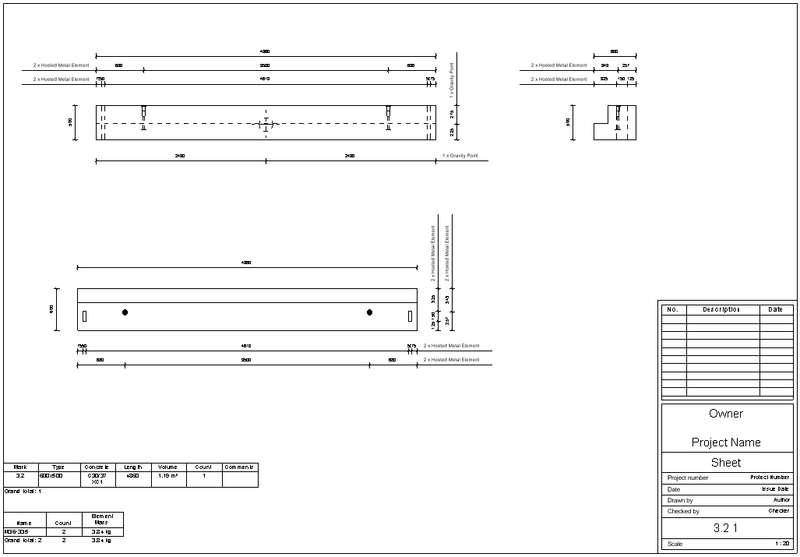 Create element views with automatic dimensions, and generate bills of materials and shop drawings for quality production and accurate assembly on site.